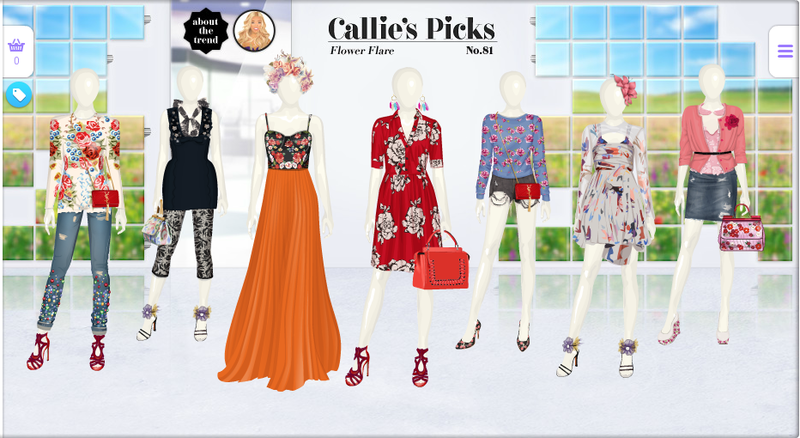 There is a new Callie's Picks collection No. 81 Flower Flare. there are 4 items for SCs and 1 for SuperStars.